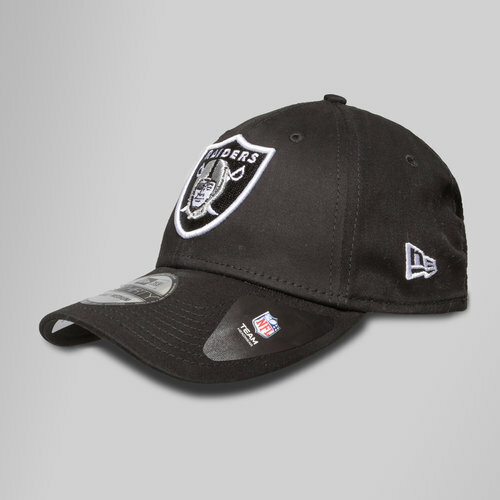 Helping you to represent your favourite NFL team, ideal fanwear, pull on all year round this NFL Oakland Raiders 39Thirty Cap from New Era. 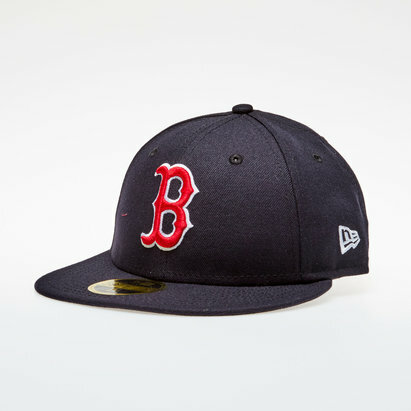 Official fan wear, prove you're the Atlanta Braves biggest supporter with this 9Forty snapback, designed with 100% cotton keeping the head cool all year round with stitched eyelets also increasing the ventilation throughout the hat, so when the action really steps it up a notch, keep your cool and support the team to success. 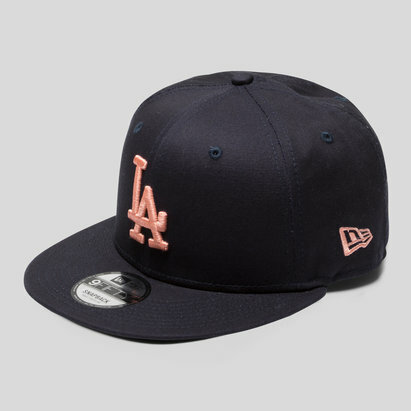 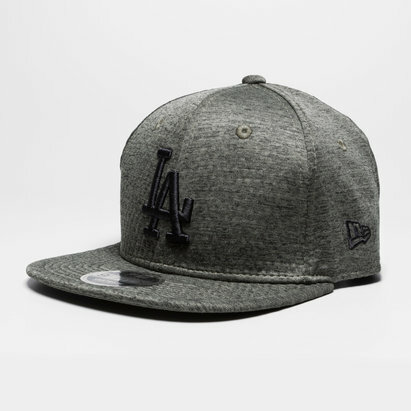 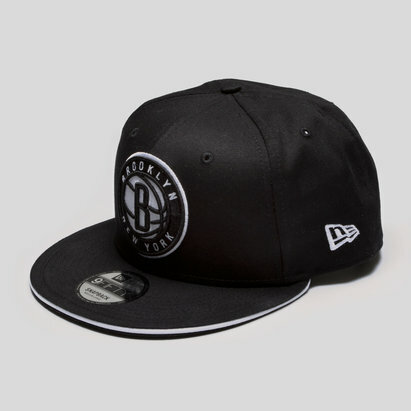 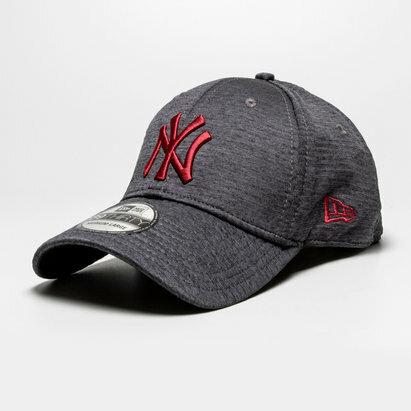 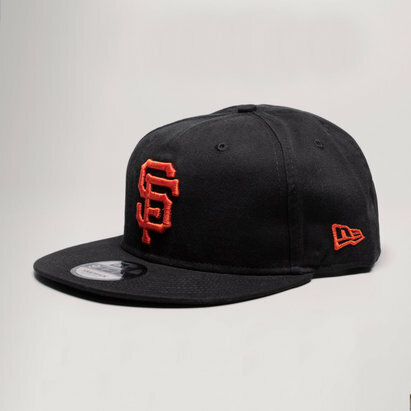 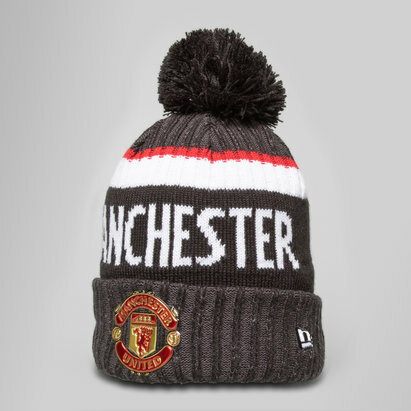 Officially licensed by the world's premier headwear brand,New Era, this hat comes in a stylish black colourway with tonal eyelets, strapback and precurved visor. 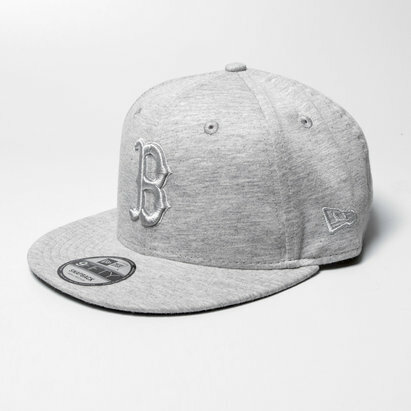 The most eye-catching detail sees a large Raiders team logo embroidered front and centre, taking pride of place, pull on this hat and prove you're the #1 fan.